Rabbet is on a mission to fuel the connected construction economy. 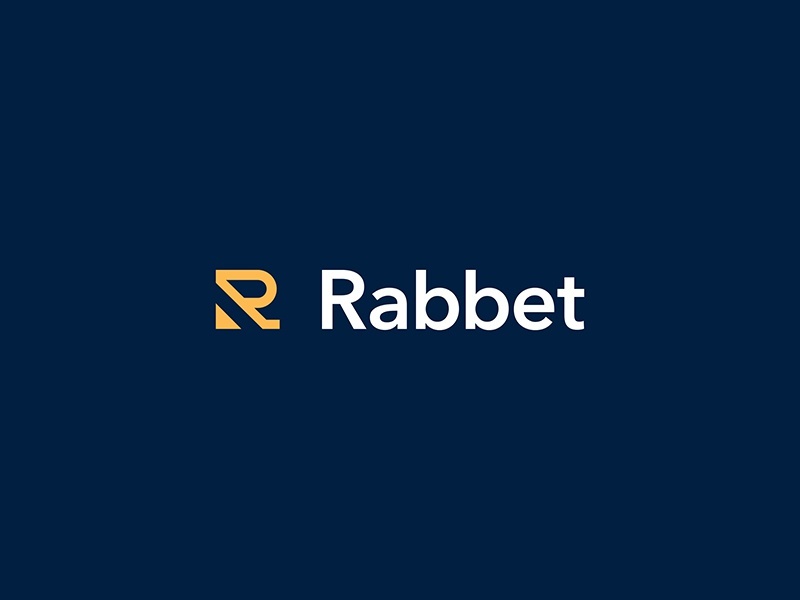 Founded in 2017, accelerated in Y-Combinator, and backed by QED Investors, Camber Creek, and Goldman Sachs, Rabbet offers reduced administrative burden and faster funds for lenders and developers. 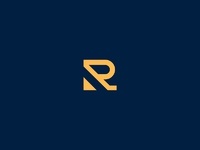 Rabbet is the only construction finance platform that intelligently parses documents and connects information for frictionless transactions.